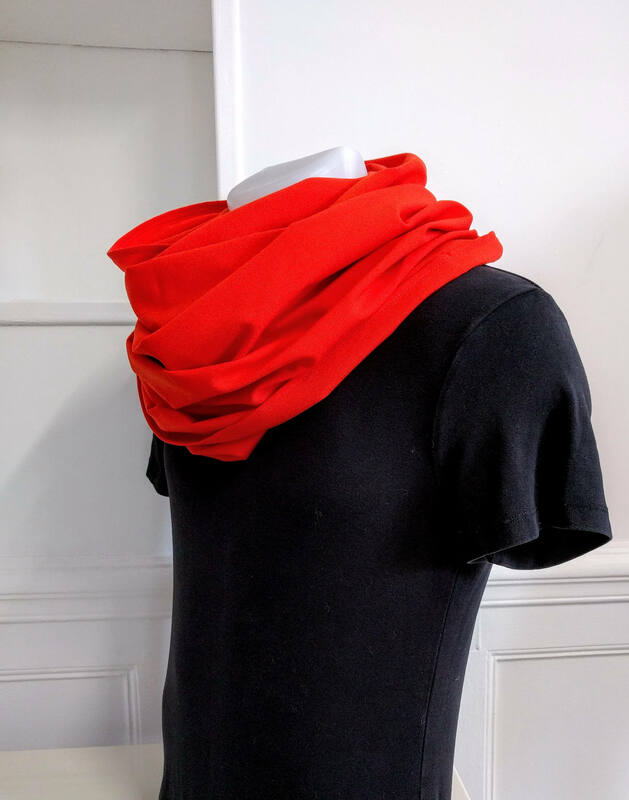 What's better than his little fresh out of our beautiful scarves and bundling up in wind and winter? 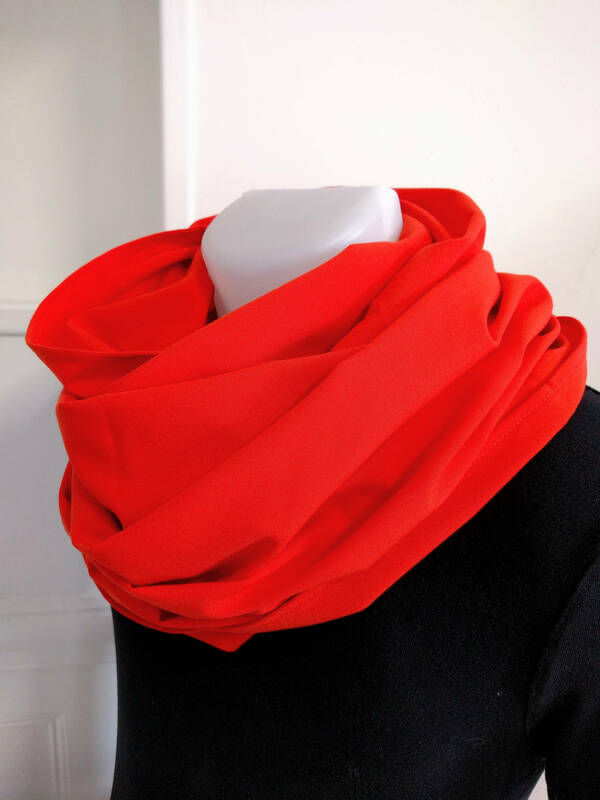 You can find here a mixed snood, the snood is a circular scarf long or wide. 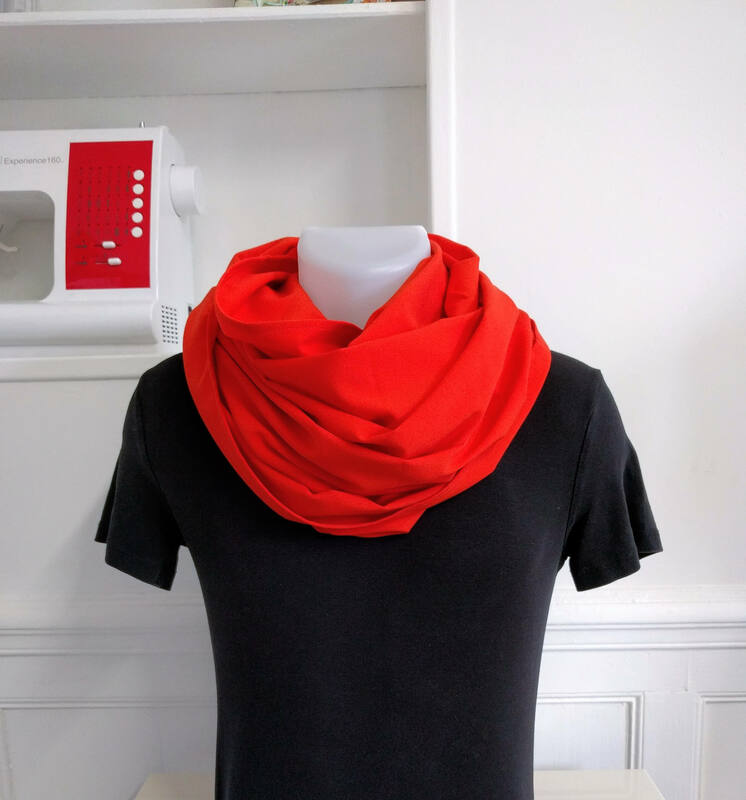 This one is in fine Italian wool orange high quality, soft and pliable. 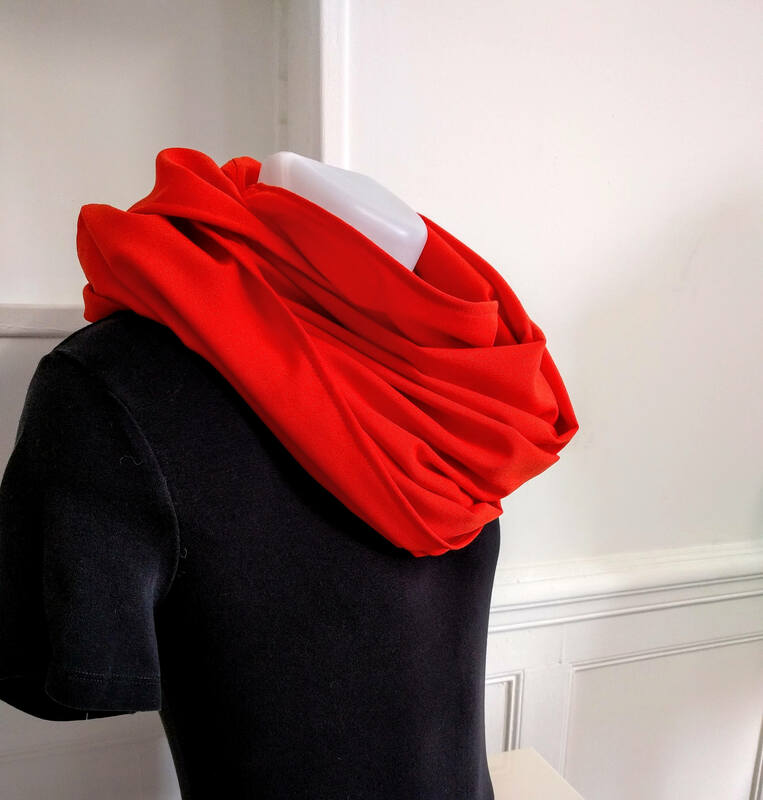 This snood can be worn in two turns around your neck. 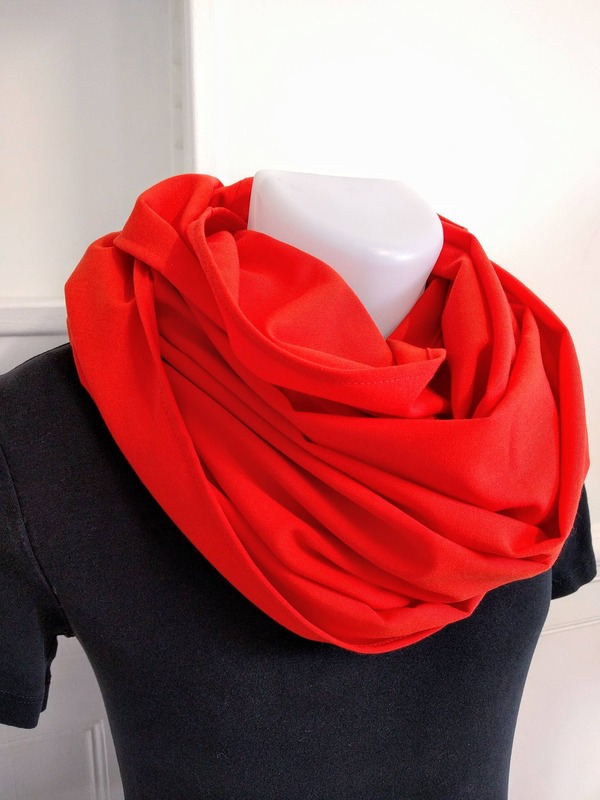 It is recommended to wash this item with a round classic wool and lay flat to dry. If you have any questions, I will answer with pleasure.